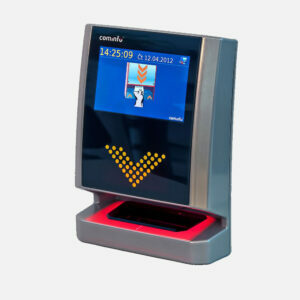 A custom-made locker access control system designed with comfort safety and security in mind. 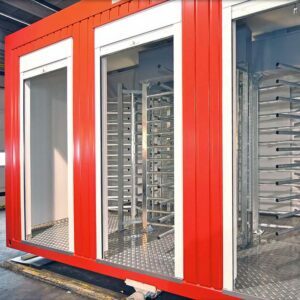 Perfect for use anywhere that access control may be necessary. This may include staff lockers, filing cabinets, hotel safes and many other places. 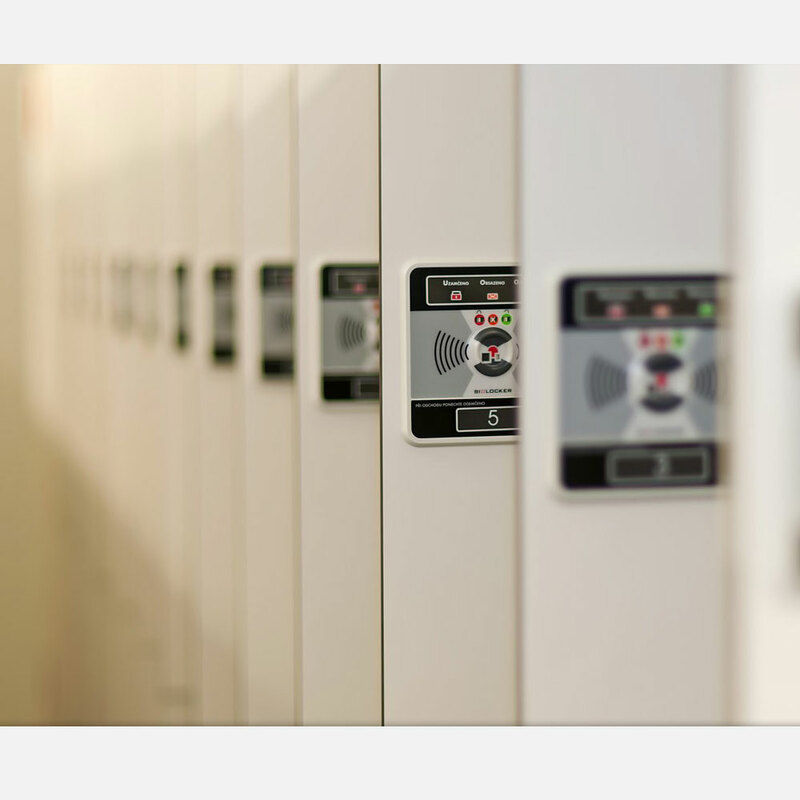 A custom-designed locker access control system for use where comfortable, safe and reliable locking is necessary – staff lockers, hanging spaces, filing cabinets, hotel safes and many others. 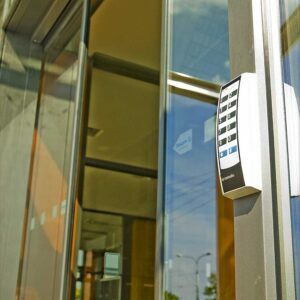 Suitable for applications such as wardrobe locking in golf clubs, fitness centres, swimming pools and medical facilities; It delivers the optimum in keyless locker access control.